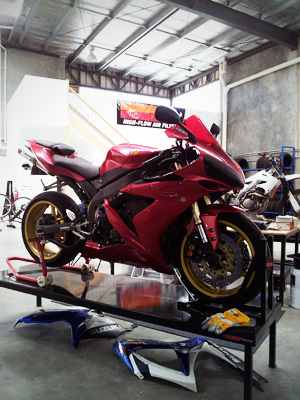 JMS Tuning has an unwavering commitment in offering quality, market-leading and competitively- priced motorcycle services tailored to each individual client. Pickup and delivery of client motorcycles -call us for a competitive quote! Site maintained by Illuminal. © JMS Tuning 2012. All rights reserved.